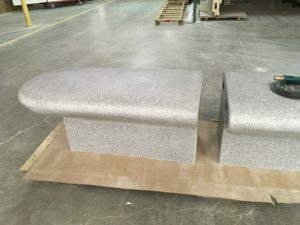 These custom thermoformed Corian benches will be heading to Florida soon. At ASST we are Going Beyond the surface level. A.S.S.T. Named 2014 Fabricator of the Year! We are pleased to announce that A.S.S.T. 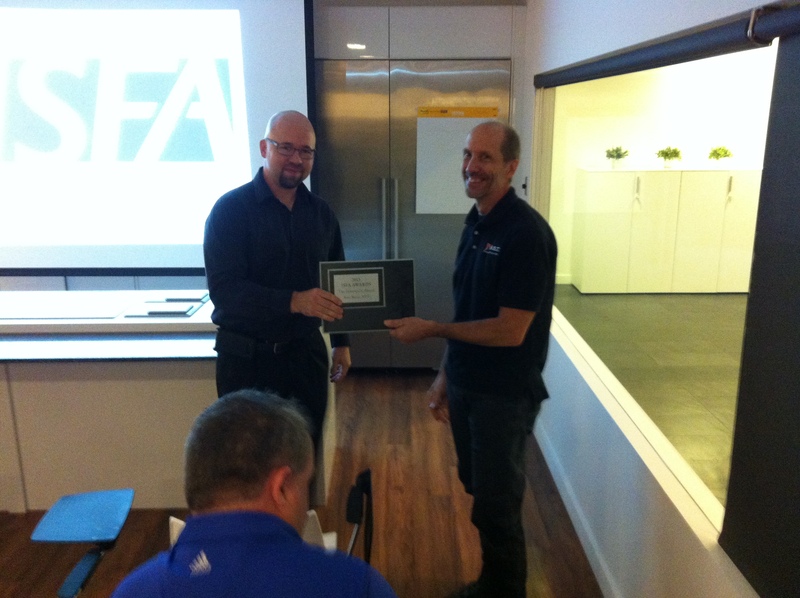 has been named the 2014 Fabricator of the Year by the International Surface Fabricators Association (ISFA) in Atlanta yesterday. 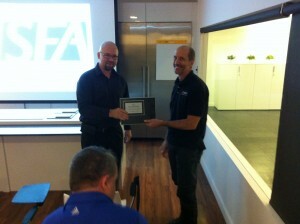 Every year ISFA recognizes a fabricator for outstanding contributions made to the surfacing industry and having an in-depth work portfolio. It takes a talented team to be recognized for an award like this and we have a terrific team here at A.S.S.T. that is Going Beyond™ every day and making great things happen!